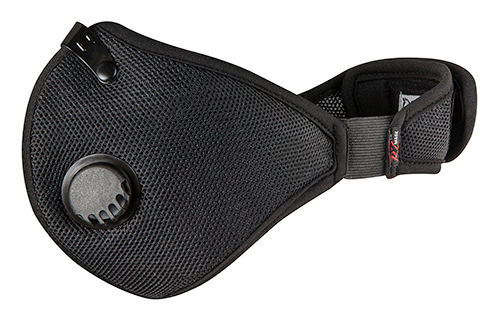 RZ Industries, formerly RZ Mask, released its M2-Mesh Air Filtration Mask, which includes a HEPA filtration system. The mask features elastic side straps, an active carbon filter and dual directional exhalation valves. According to the company, the HEPA filter allows for 124 percent more breathability than a standard paper mask. In addition, the filter is 99.9 percent effective at stopping particulates .1 microns or larger, says RZ Industries. 2 Comments on "RZ Industries releases filtration mask"
Hey look guys, theres a mask that can help you breath healthier. That’s it! This is of no help. Telling us that there is something out there but not providing a supplier or release date is not helpful. I googled it and have found absolutely no information on this. The manufacturer’s name above links to its website, where it appears you can purchase products directly under the “shop” tab.